This isn’t rocket science. Or is it? 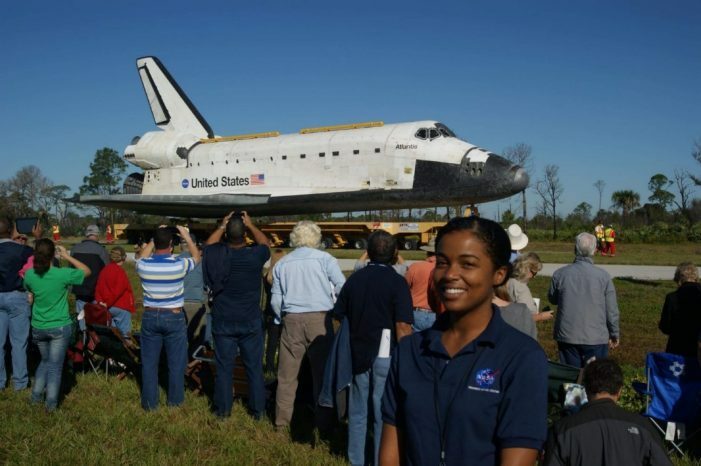 Etosha Ottey began her career at NASA. As a systems engineer focused on discrete event simulation, she worked in a program helping to design ground operations. In 2015, after three years at the Kennedy Space Center in Cape Canaveral, FL, she rocket-boosted her career to GE Healthcare’s software engineering lab located just outside of Chicago. 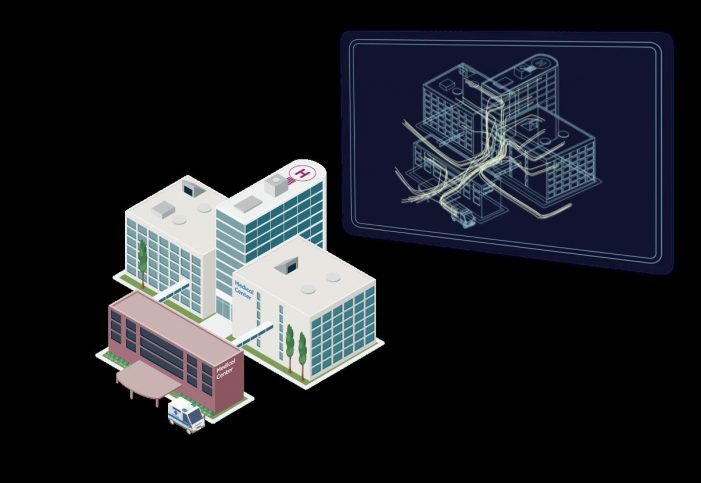 The mission: launch the world’s first NASA-style command center, a predictive patient-experience control room where staff can run a hospital with the help of a new source of analytics. Destination: The Johns Hopkins Hospital in Baltimore, MD with the next one scheduled to open in her new city next year at Rush University Medical Center in Chicago. If Etosha’s journey sounds like a space odyssey, it’s more of a voyage, and it’s one top-talent like Etosha are eager to make. Migrating to the Midwest from organizations like NASA, Microsoft and Accenture to work for GE Healthcare Partners, an advisory firm within GE Healthcare, has its perks. Compared to Silicon Valley, the cost of living is reasonable and leading academic institutions are abundant, reasons why Chicago is considered one of the fastest growing tech-markets in the US. So, what’s fundamentally different about applying this type of science to healthcare versus other industries? Being bilingual in data science and patient care. Healthcare has become increasingly complex. As the industry shifts to a more customer-centric model, the push toward a digital transformation is greater than ever. Because of its direct link to patients, as compared to other big data industries, healthcare is perhaps the most challenging, and therefore, dependent on data scientists who understand and analyze how to use data to solve problems, particularly in the hospital environment. Well-organized data allows for the comforts of life that consumers and now patients have come to expect. If online retail providers can predict when you’ll need your next batch of vitamins, why then, has it become mission impossible for hospitals to use their data to predict the busiest spots and times of day to make it easier for patients to enter in, around and out of the hospital? Etosha, Max and team help hospital executives answer “what if” scenarios that give insights into how best to relocate resources to improve patient flow, hallway traffic, decreased operational costs and improve the patient experience. In the case of Johns Hopkins, the command center has already proven to reduce patient wait times and increase the number of patients the hospitals can take in from other locations.